Do you want to support GWTcon? Senior Software Engineer at Red Hat. 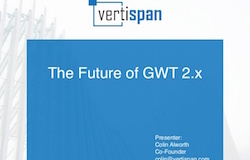 The future of GWT 2.x. 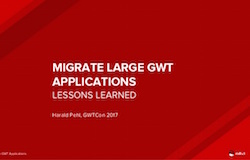 DIY: Turducken approach to split GWT applications. 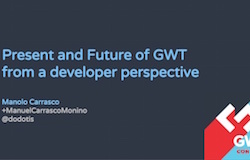 Present and Future of GWT from a developer perspective. 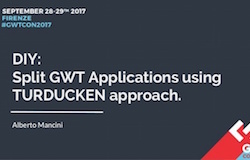 We will show how we use JsInterop and browser apis to split GWT applications into parts following the so called turducken approach. JClays is a global solution for web application developpment, it covers all the the application developpment cycle from conception to code generation, deployment and test. JClays is composed of 6 modules: ClaysConcept: this module is oriented to functional people who are in contact with final users of the application. Functional people collect user request of screens and user interfaces of an application. With ClaysConcept, functional people can design these screens and validate the design with final users. ClaysDev: this module is oriented for developpers. It allows to develop the business layer, to relate every single data of the user interface to it's data source, then to automatically generate GWT code of the application. ClaysAdmin: this module aimes at project, users and profiles management and application deployment on different application servers. ClaysTest: this module allows two type of tests: - Class test: for each individual business class generated by ClaysDev. - Global application test: in order to test the whole applications generated by ClaysDev and deployed by ClaysAdmin. 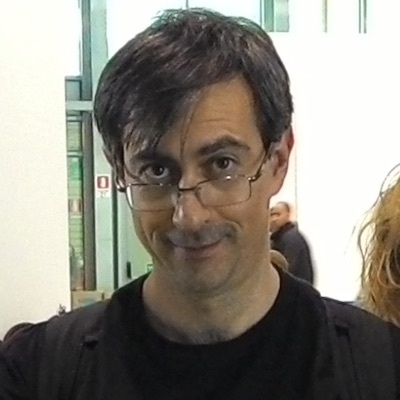 ClaysRef: this module aims to manage project versions. A project composed of different user interfaces can be saved in the referencial. Then developpers can reuse the whole project or a part of it in further developpments with no need to redeveloppe the same user interfaces. Developpers can add or delete components from the reused part of a project in order to fit the new application. ClaysTranslate: this module allows to translate user applications in different languages. 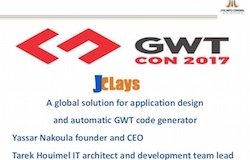 Finally, JClays is a complete solution for application developpment that covers all the application developpement cycle, from the design to code generation and test. JClays reduces dramatically the developpement cycle life and allows a quick time to market. 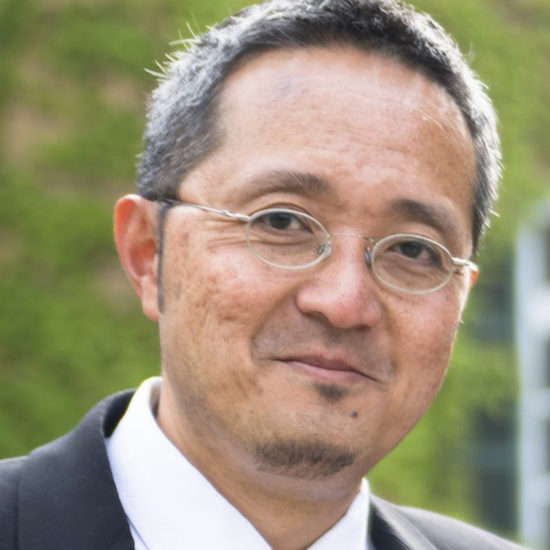 PhD in computer science, CEO of JYN INFO CONSEIL, IT specialist and project manager. IT Architect, 12 years experience in Web applications design and developpment. Head of IT department in JYN INFO Conseil. 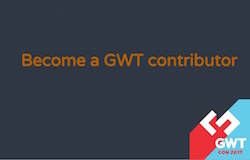 GWT is a awesome framework! 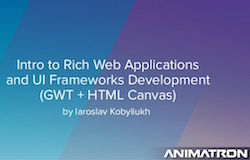 You can use it like a platform to develop outstanding rich web applications with UI, painted directly on HTML canvases. In our products we have really complicated GUI, but we can create it easy and fast without any CSS styling. How to combine Swing and GWT? I will tell about how we do that and what benefits and disadvantages of this approach. Around 5 years of extensive experience in all phases of software development life cycle including requirements analysis, applications design, development, integration, maintenance and testing of web and desktop applications. Proficient in UI development using Java technologies both web and desktop. Passionate about user experience and user interfaces. "Is it possible to build good looking GWT web apps in a short time with a Java team which has no GWT experience and still beginners in Java? What kind of infrastructure do you need to prepare to make a succesful GWT project in this situation? In this talk I will show some GWT best practices which I collected by working with Java beginners with no GWT experience." Introducing Rion, a GWT-friendly object notation language together with Myrion, a GWT-friendly modelling toolkit. Together they make static model based development practical and fun within the browser. Edit models on the left side of the window, see the results rendered interactively on the right. Featuring autocomplete, interactive validation, hovers, syntax highlighting, and much more. 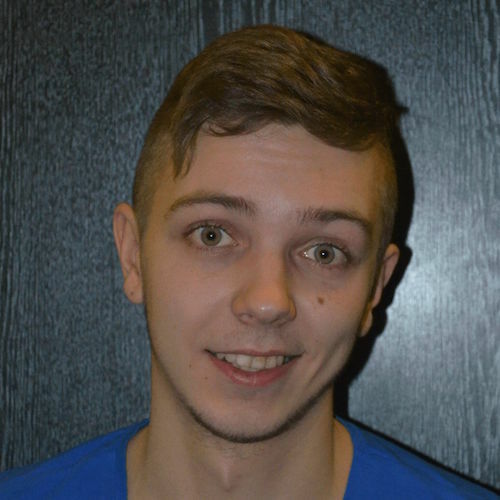 Chris graduated from Teesside University with a first-class degree (hons) in software engineering. With 12 years of development experience in diverse locales such as London, Tokyo and Hull under his belt, it was time to go solo. Chris has some level of expertise in model based development, writing parsers, and code generation. The management console of the WildFly application is a pretty large GWT application. We're currently about to rewrite the existing code base to be ready for the next major GWT version. Part of this effort is to rewrite the user interface (no more widgets), to use annotation processors or integrate existing JS libraries using JsInterop. In my talk I'd like to share the lessons we've learned during that migration. What worked for us, but also talk about issues which we still need to solve. I hope to give some advice and guidelines to people who face similar challenges or want to write future-proof GWT applications. 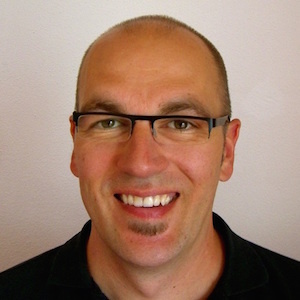 Harald works as a Senior Software Engineer at Red Hat. 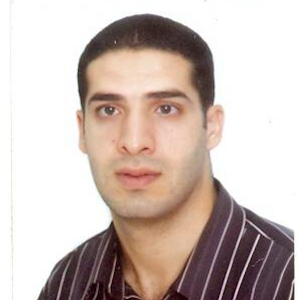 He has more then 10 years of experience in the Middleware Industry and joined the WildFly team in 2012. His current focus are the management capabilities of the application platforms at Red Hat. He leads the WildFly management console (HAL). For more information visit his blog at hpehl.info or follow him on Twitter @haraldpehl. 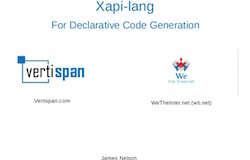 "Xapi is a framework for cross-platform application development, and xapi-lang is a Domain Specific Language which extends the java language with xml, json and css expressions. The parsed AST can be fed into an arsenal of code generator tools to generate anything you need; whether you want JS-Interop based web components, N-arity functional interfaces or server-side rendering (with Just-In-Time GWT compilation), xapi-lang enables you to concisely express your intent and offload any and all laborious or repetitive coding to your machine*. * You do actually have to write your own generators. The code-generator-generator is not ready just yet. :-)"
"James is an avid Java / JS / GWT / Web application engineer who specializes in code generation, framework building, cross platform abstraction, emulating anything in GWT (yes, even reflection), automated testing and language development. For fun, James uses OCR to automate apps, maintains a realtime collaborative web IDE (with GWT compiler), and works on a web component generator language which extends Java with Xml, Json and Css expressions. He is a Co-Founder of the new GWT services company Vertispan, and the Founder of We The Internet (wti.net)." Angular 2 is a very popular framework for building rich web client applications. What if we could build applications on it by using Java 8 ? Did you know it’s possible? Come to this session to learn how to acheive that with Angular2Boot. Hear how Angular 2 concepts apply in a strongly typed way in a Java application, how lambda expressions can help you be more productive on the front end, and how live reload provides a very good development experience. The presentation takes a deep dive into all the internals that make it possible. 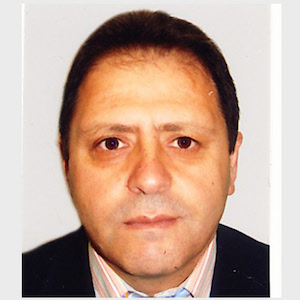 Arnaud Tournier is a developper since more than 10 years. 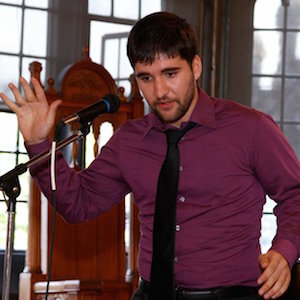 Initially specialized on the C++ language in the context of real-time distributed information systems, this computer engineer spent the last five years on web technologies, with diligence and perspicacity. 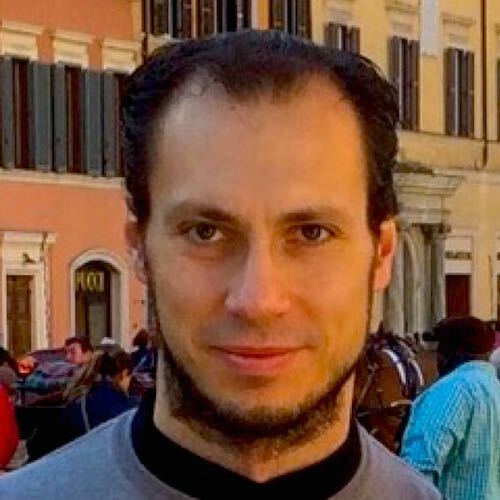 With the technical skills gained by several years programming to-the-metal, Arnaud leads, accompanies and advises developper teams on their application architectures and spreads his knowledge on GWT during the many trainings he gives all over France. 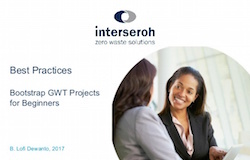 With GWT 3 on the horizon, let's take a look at how far GWT 2 has brought us, and where it will continue to go. 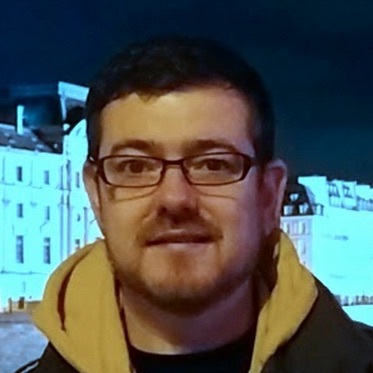 Since 2009 Colin has used GWT to build complex business applications in the browser, becoming a contributor to GWT and other parts of the ecosystem along the way, and presently serves as the chair of the GWT steering committee. In Defense of GWT-RPC - why take the time to think in JS while writing your Java/GWT app? Much maligned for its flaws, RPC may not pass unchanged into the world of GWT 3. Should it continue to exist, and in what form? Even though W3C is still under the process of making web components a standard, many browsers have been making huge progress of supporting it. Once it becomes a standard, it will definitely be the next big thing for the Web. But as a Java developer, you might be frustrated, you love Java, as many others do, and you want to try web components but you don’t know how. 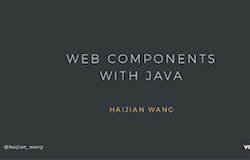 Come to this session and you will find that with a little help from Vaadin, you could use awesome web components with plain Java already today! 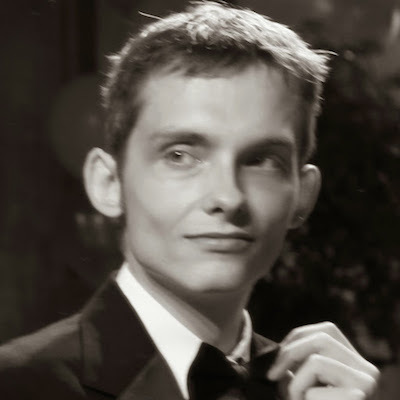 Max Barkley is a Software Engineer at Red Hat, project lead of the Errai framework, and a current member of the GWT Steering Committee. 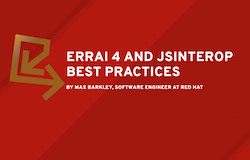 As part of Red Hat's Business Systems and Intelligence Group, he uses GWT and Errai to develop a low-code application development platform. 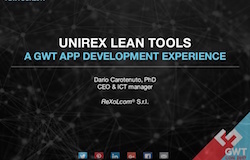 "We introduce ""UNIReX Lean Tools"", a GWT Web App development experience, built with reusable code, clear patterns techniques, an easy-to-understand UI for interacting with canvas business models, and an engine allowing simultaneously editing on a shared models. Moreover, the integration of a simple model catalogue composition and OAUT2.0 social accounting layer complete the scenario." Manuel Carrasco defines himself as an open-sourcer. 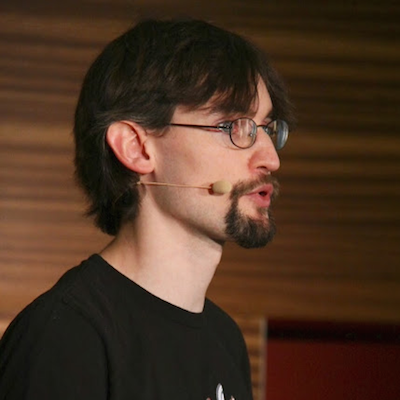 He loves contributing projects such as GWT, Vaadin or Apache. 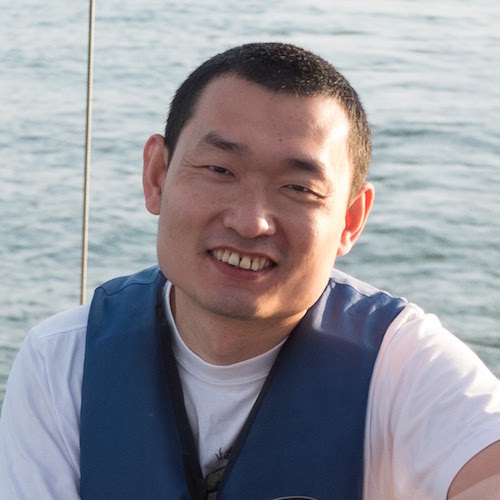 He is a `Senior GWT expert` in Vaadin, where he works in the `Elements Team` producing amazing web-components and tools for the next generation web frameworks. GXT 5 is a bold new release designed from the ground up to usher in the future of web development with GWT. It’s better because it offers responsive design, true mobile widgets, material design, and a radical new theming system. We’ve gone to the metal to make it faster by using CSS3, HTML5, lightweight DOM access, and eliminated legacy baggage by only supporting evergreen browsers. GXT 5 is stronger and more flexible than ever thanks to an abstracted & unified event mechanism, extensible gesture tracking, observable lists and properties, and a robust model-view-controller pattern that decouples component appearance and behavior from state. Brandon's nature is to help others, so at Sencha he's found his passion in the GXT Support Engineer. This is where he enjoys helping folks get the job done faster by helping guide them through their challenges. Brandon aims to make life better with application development helping with tips, tricks, documentation and tools. Contributing has been a big facet in his life. So creating the GWT Archetypes and being a large contributor to the GWT Eclipse plugin have been two large projects with aims to helping folks get started with GWT.